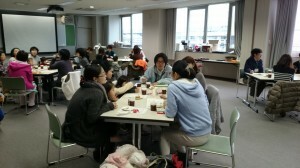 進化を続ける｢happy share party ! 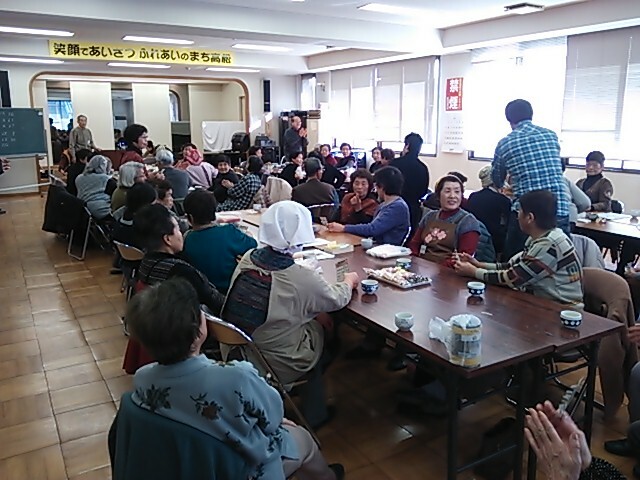 ｣。次回の開催にご期待ください!! 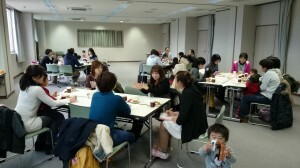 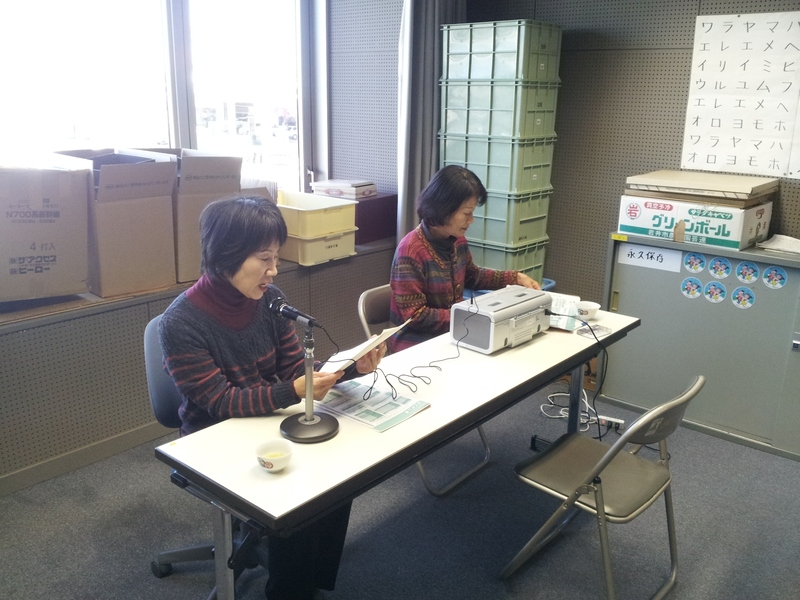 You are currently browsing the 川越町社会福祉協議会 blog archives for 2014年1月.